Just like scorpions and snakes, centipedes are another species that are popular as pets, albeit in secure enclosure systems. Despite their cringe-worthy appearance and reputation as a poisonous creatures, these creepy crawlers are being sold and traded the world over. 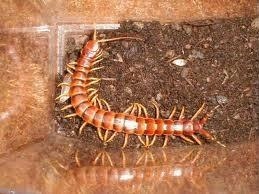 If you are looking for something that you can play with with your bare hands, the centipede is not for you. These myriapods are not pets to be handled. 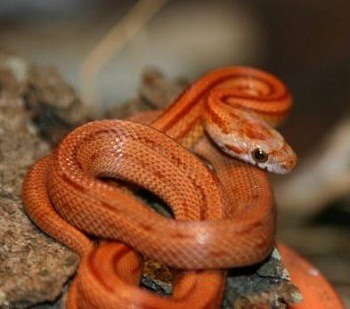 They are visual pets best enjoyed in the safety of their enclosures for their interesting appearance and behaviors. Though they do not sting, they have a pair of poison claws behind the head and use the poison to paralyze their prey, usually small insects. Small centipedes may not have strong jaws to penetrate human skin but larger species can indeed give a very painful bite. When bitten, expect intense pain, swelling, and a throbbing sensation. Depending on the species, this pain will last from an hour to several hours. If you are planning to ship centipedes, the video below provide tips on how to properly and safely pack a centipede into its individual shipping container. When done, place the container in an appropriately sized box cushioned with shredded paper on all asides, top and bottom. Address and label the package and ship using the fastest option possible.